Printable Coupon: $2 off any one package of Huggies Diapers (Not valid on 9 ct. or less). Note: you can also print coupons for little swimmers, and wipes..
Online: Save 15% with "subscribe and save" plus clip up to $3 coupons for select huggies diapers. Shipping is free. Printable Coupon: Get $1.50 Off any one package of Huggies Wipes (336 ct. or higher). Guaranteed to work, these are manufacturer coupons straight from Huggies themselves. Must register first. 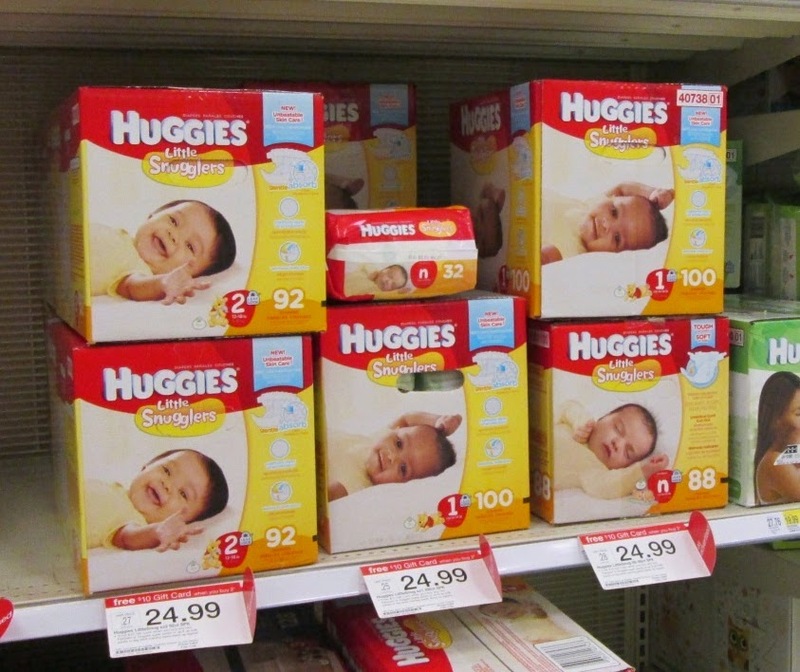 Print coupons for huggies little snugglers, little movers, huggies wipes, overnites and more. 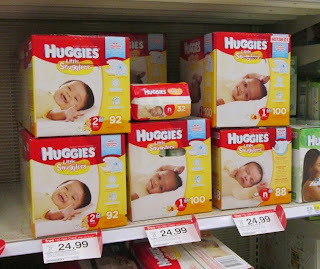 Details: Click on the "Huggies Logo"
Target has great coupons for huggies, pampers, and luvs diapers this month. Mobile coupon from target cartwheel. Plus you get 50 free points from huggies just for signing up. Print coupons for Pull-Ups brand products when you sign up. As an added bonus, you will receive the latest news and helpful advice. Printable Coupon: Get $3.00 off any one package of Huggies Diapers (Not valid on 9 ct. or less). $3.00 off any 1 package of Huggies Snug & Dry Diapers (Not valid on 9 ct. or less).. Limited Prints Available. - $2 off huggies little snugglers.. and more. Mobile coupon to redeem at Target stores. Save $0.50 on any (1) package of Huggies Wipes (56 ct. or larger). Print a coupon for a $2 discount on any one package of Pull-Ups training pants (jumbo pack or larger). If you share this coupon you will enjoy a $3 savings. This printable coupon works when you buy any 1 package of Pull-Ups Training Pants at your local Kroger store.